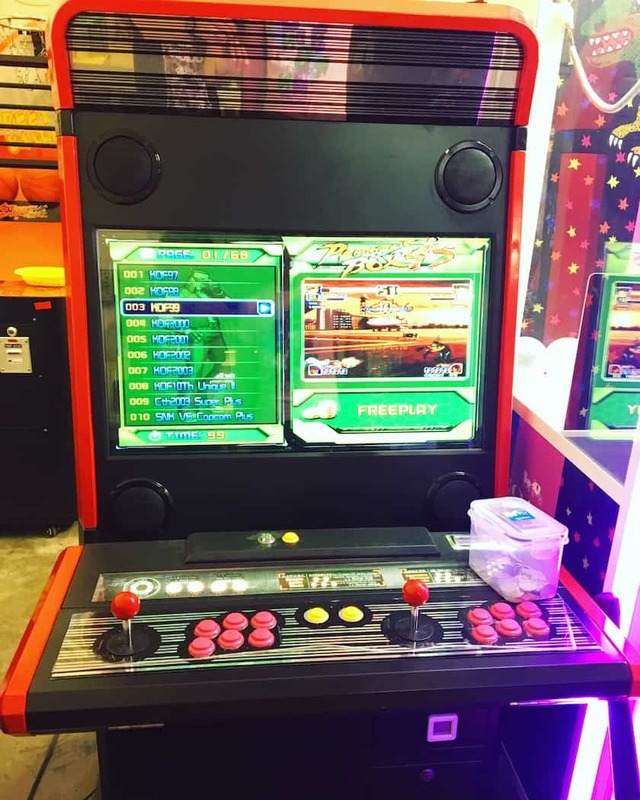 Rent Arcade Game Machines in Singapore today with Carnival World! We provide a wide range of arcade games for parties and events. 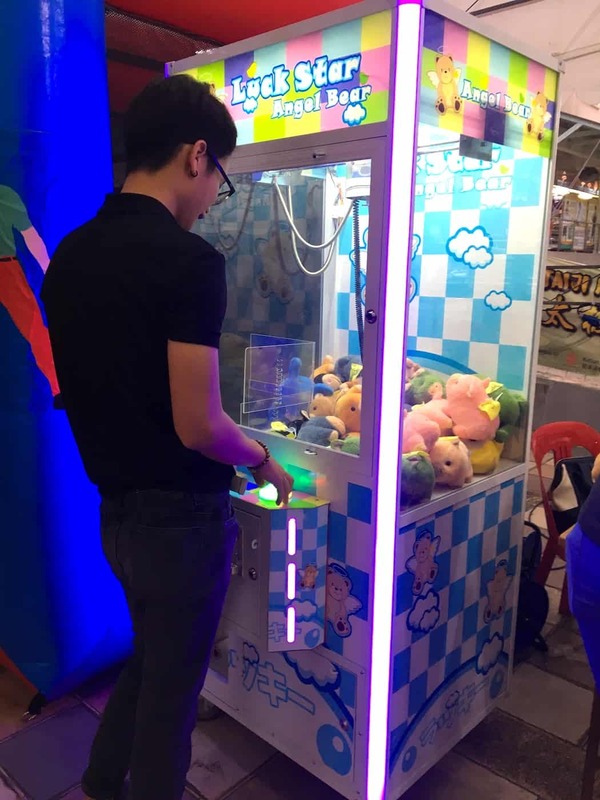 From toy claw catcher machine to basketball machine, we have it all at the best price in town! 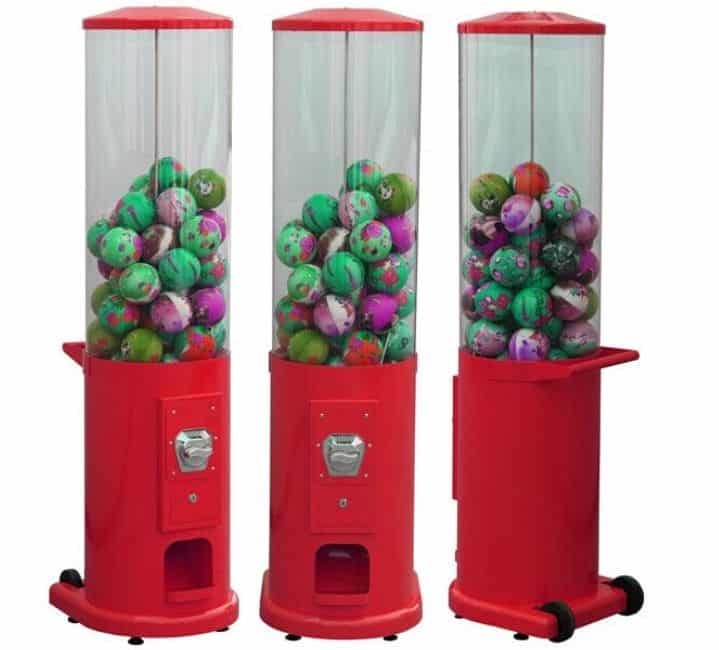 We have 2 types of toy catcher machines and both machines have attractive LED lights! Our toy claw catcher machines are available for branding as well. Please contact us for price and measurement of the machine. King of hammer arcade game machine is one of our most popular game machine rental in Singapore. It can be serve as a challenge at an event or simply a game booth for your event’s fringe activity. 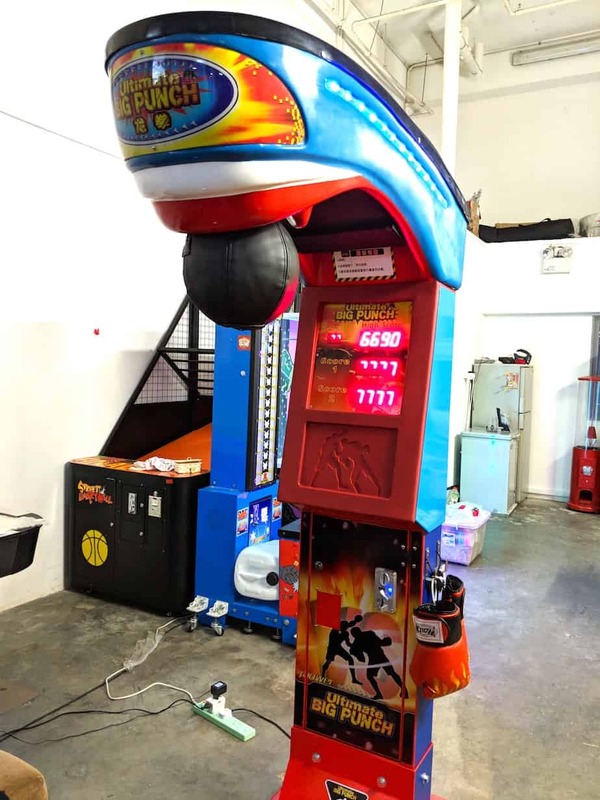 Our new ultimate puncher machine is now available for rent! 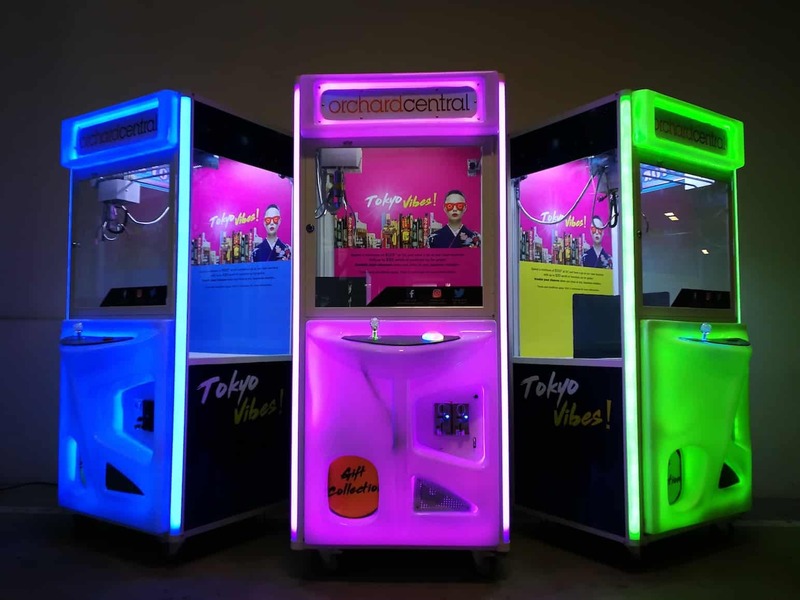 Test your customer’s strength by having our puncher machine at your event booth. Challenge your guest to beat the high score on this punching machine. 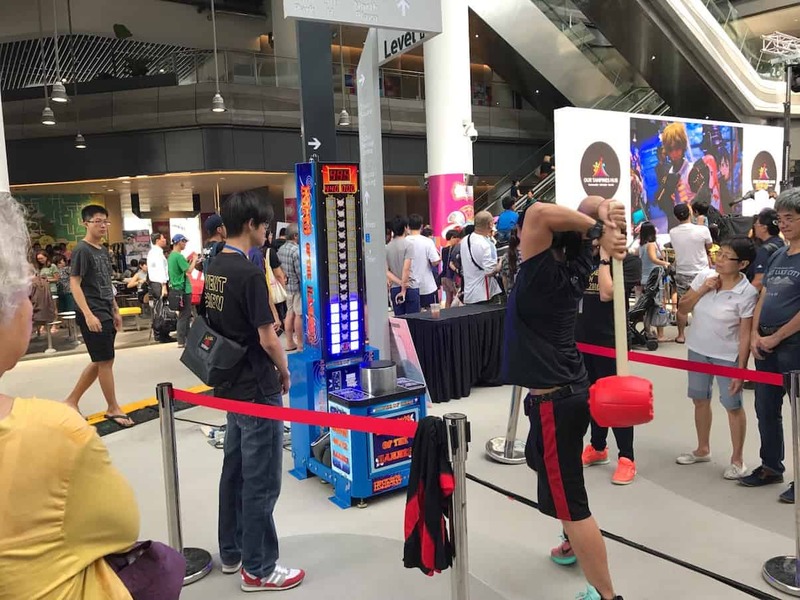 Another popular arcade game machine that best fit any sport’s events or fringe activity at any party or events in Singapore. 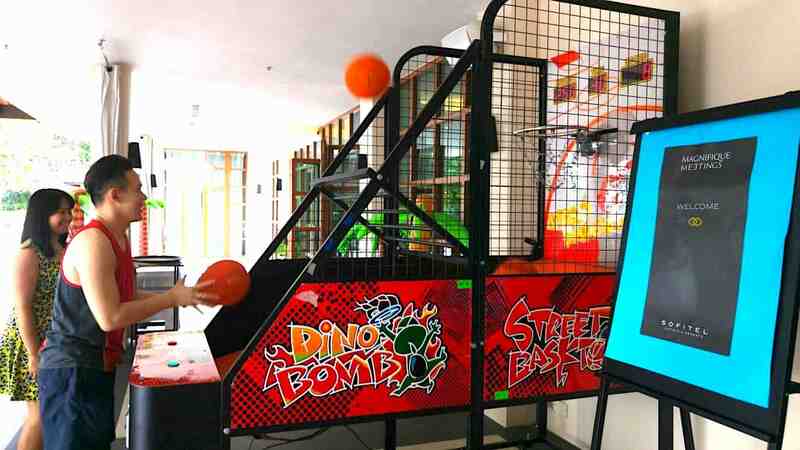 No doubt, every guy loves our basketball machines! It’s time to allow your guest to show off their basketball accuracy skills at your event today! Whack a mole has always been the classic arcade game for children. 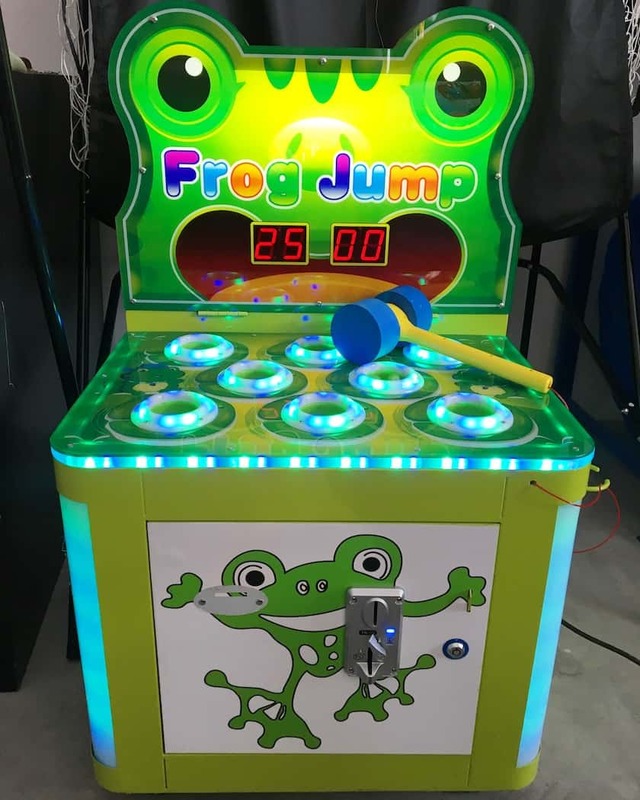 Carnival World introduce our one and only whack a frog machine in Singapore! The attractive looks with LED lights can’t go wrong at any types of carnival! An interactive and fun game that is suitable for kids age 4 and above! 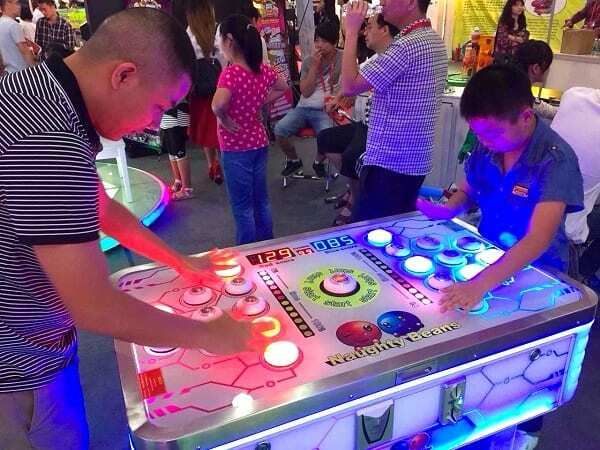 Suitable for 2 – 4 players, the players must hit on the buttons whenever it lights up. The one/team who hits the most lights win! Attractive table game with LED lights look amazing at any type of carnival event! Feeling nostalgic? Embrace the past with our video arcade machine! with a varieties of games to choose from, you can be sure to find your childhood game that you once played in an arcade before! Dart throwing sports has been gaining popularity these days and we have a professional set for rent! Branding on our dart machine is also available! 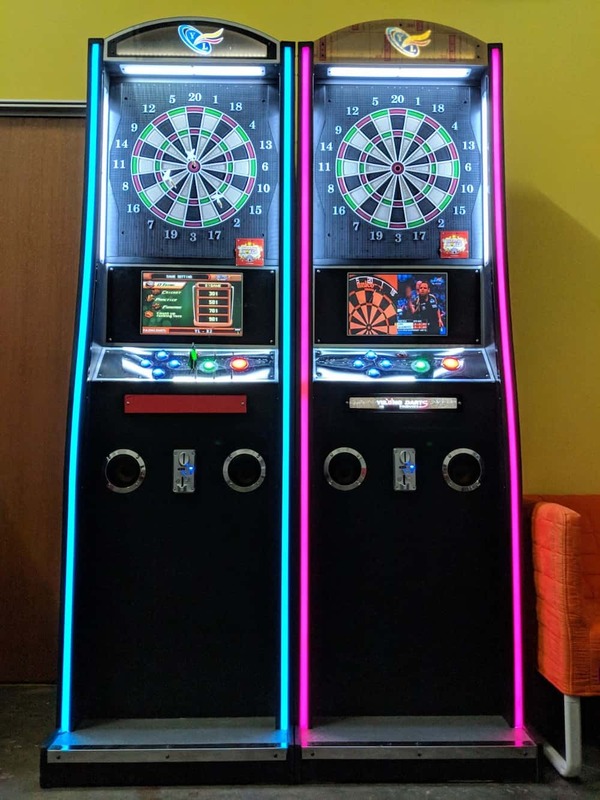 Contact us to book a dart machine at your event today! Create your very own free and easy lucky draw or random prizes for your customers/guests at your event today! We provide 100mm large capsule balls with the machine as well! Nonetheless, this is the best table to entertain your guest at every event! Host an air hockey match or simply leave it at your holding area to keep your guest entertain! 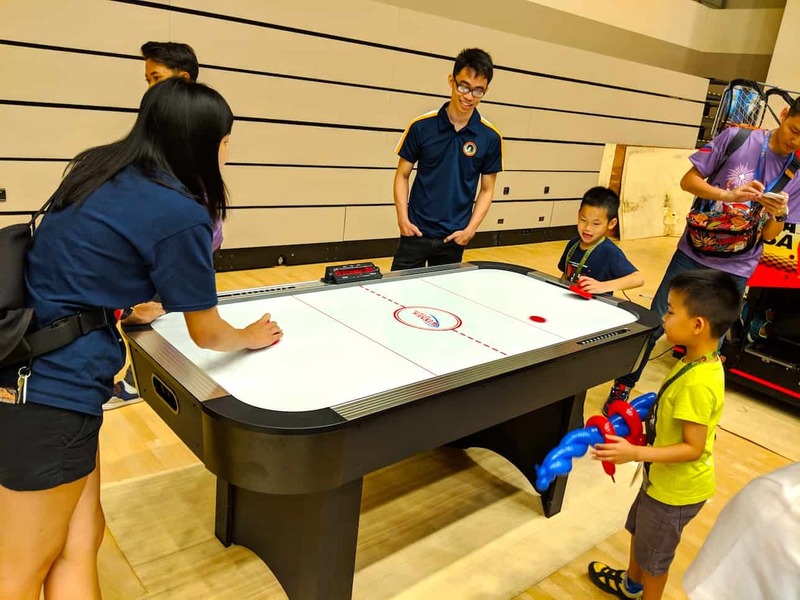 Impress your guest today with our air hockey table with the most competitive price in the market! This is one of the machines that every 90s kids have played before! 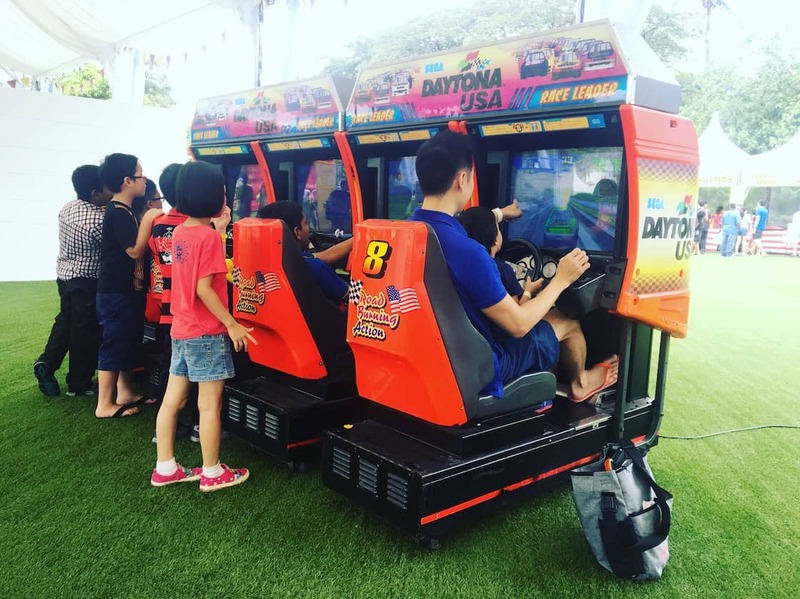 Rent a Daytona arcade machine to impress your guest at your event today! If you have played this game in the arcade before, you will know the fun and excitement it can brings to your event! 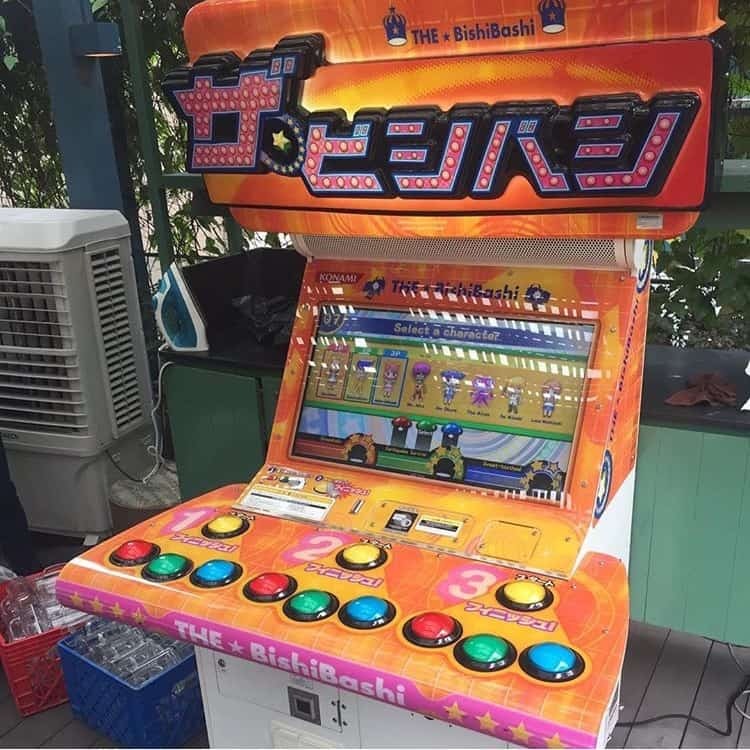 Let your guest enjoy the famous bishi bashi game that guarantees fun and laughter in every single game! Are you up for the dance challenge? 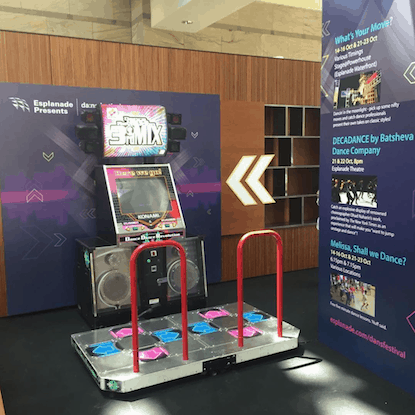 We all know someone who can dance extremely well and why not challenge them to a dance challenge on our DDR machine at your event today! Can’t find what your are looking for? Contact our friendly sales manager to enquire the machine! We might just have what you need!